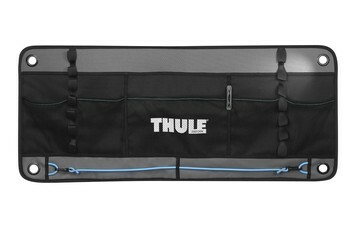 Thule van storage gives you more space and more flexible storage options on the road. 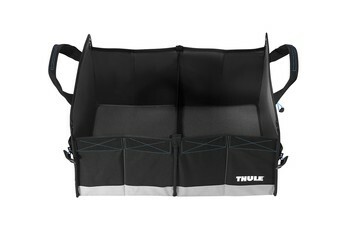 Explore our smart boxes, organisers and hanging systems. 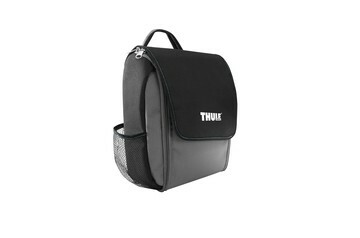 Keeps all essential items within reach. 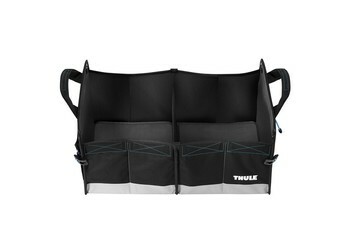 Handy and foldable for easy storage. 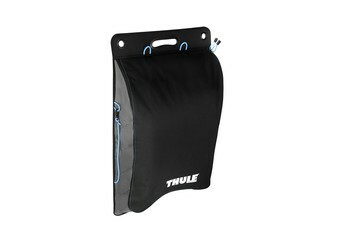 The easiest and most discrete way to install your Thule Organizers. Provides storage space for at least 10 pairs of shoes. 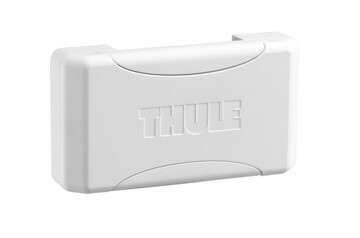 Installation in any caravan rail or lead rail of an awning. 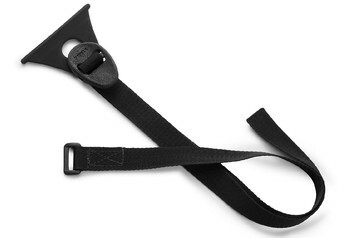 Ideal to use in the bathroom or to take along the campsite. 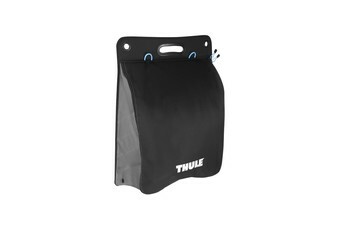 Provides storage space for all kinds of things.